Conor Gilligan is a litigation associate in Hughes Hubbard’s Washington, D.C. office. He is a member of the International Trade and International Arbitration practice groups. Conor currently is assisting with the representation of a foreign government in an international trade dispute and is supporting representation of another set of clients in investment treaty arbitrations. 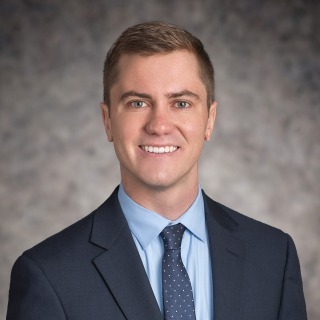 Conor also is active in the firm’s pro bono practice and has worked on several pro bono matters, including successfully appealing an adverse Social Security determination before an administrative law judge. Prior to joining Hughes Hubbard as an associate, Conor was a summer associate in the firm’s D.C. office and a legal intern for The Exoneration Project.